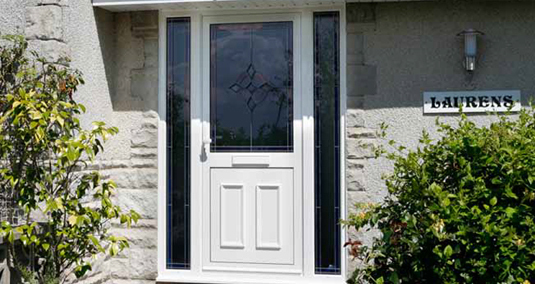 Choose from our wide range of Aluminium Window & Door products below. 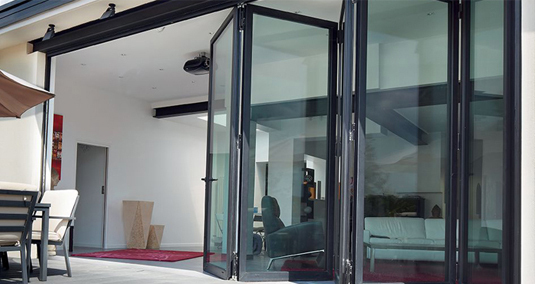 The CF 68 door is the latest addition to Everglade’s family of aluminium doors. We promote CF68 as ‘endless enjoyment’ and we think that’s a pretty good description. Blending beauty and utility have long been the hallmarks of the most creative individuals of our time. 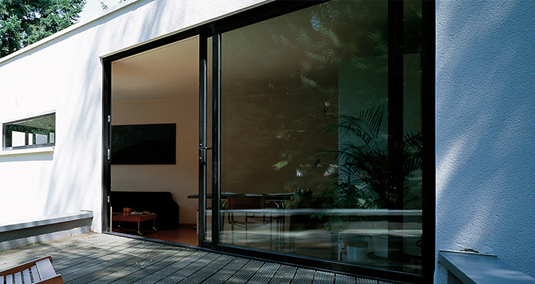 Our bi-fold and lift & slide doors are design classics that will stand the test of time. 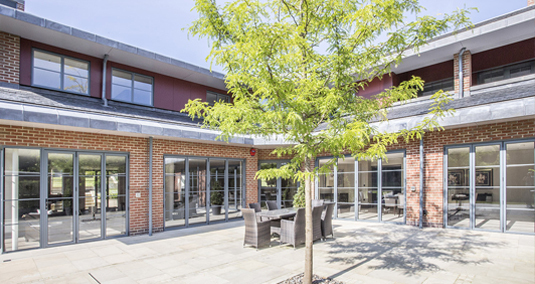 As well as a full range of domestic PVCu and aluminium glazing products, we offer light commercial aluminium perfect for installing into health, leisure, educational, retail and public sector buildings. Our Ecotherm residential doors are designed for use as open out or open in, single or double doors, internally beaded with side-light and low threshold options. 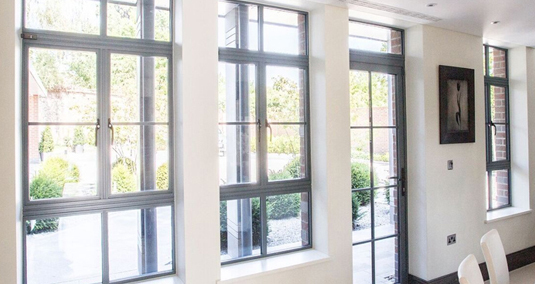 The inherent strength and rigidity of aluminium permit slim sight lines which are attractive to the eye and let in maximum light transforming your house both inside and outside. 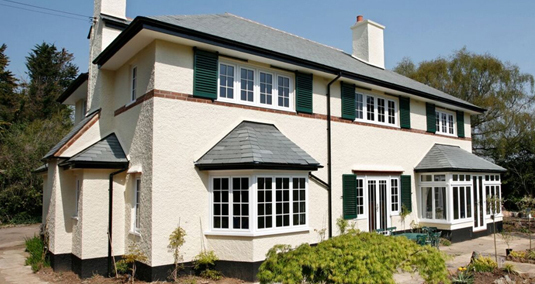 Aluminium windows and doors are the first choice for commercial properties. They have a slim frame to let in more light and provide strength and durability that lasts and lasts.